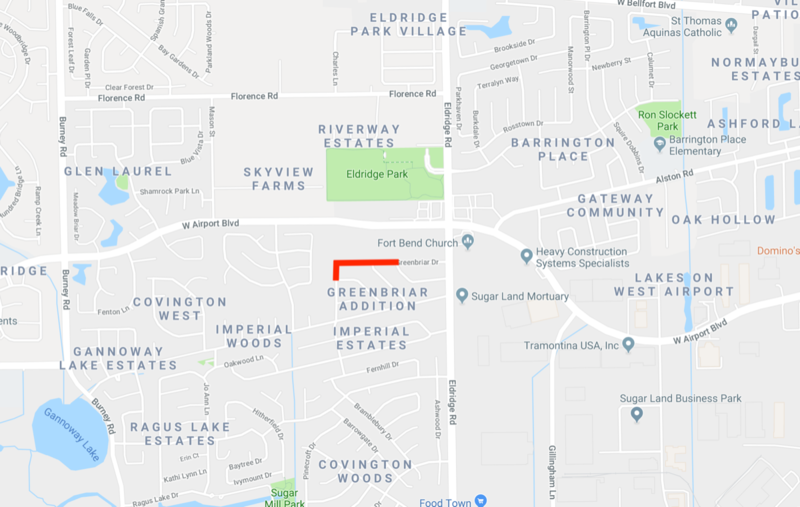 Single lane closures will be taking place on Greenbriar Dr. (from Linden St. to Greenridge), beginning March 22 through May 30, 2019. The street roadway will be reconstructed. Residents are asked to be mindful of work crews, expect traffic delays, and when possible, avoid the area to prevent traffic congestion.